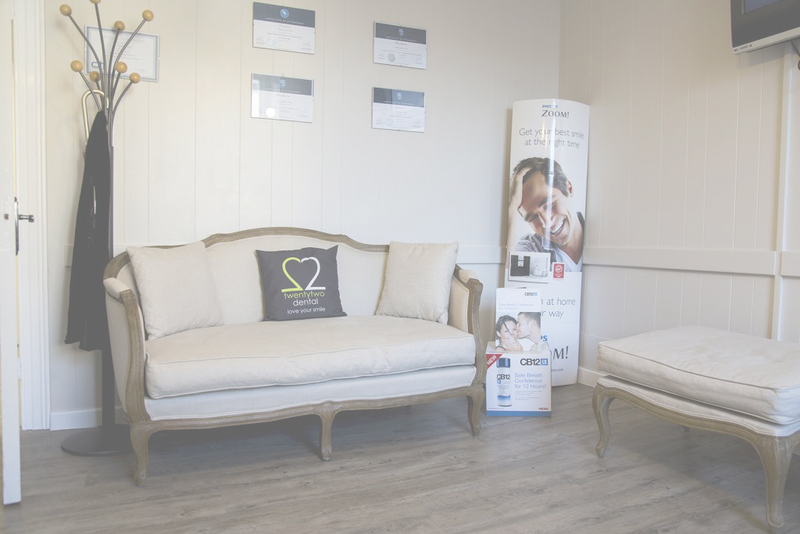 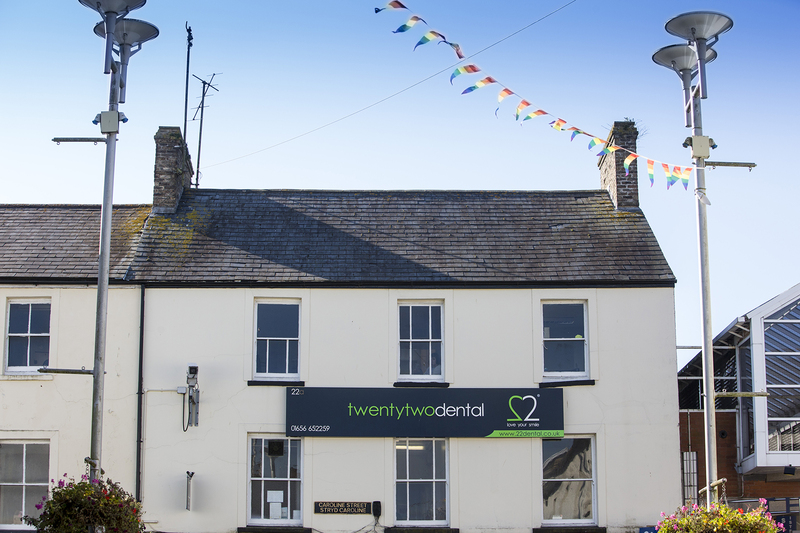 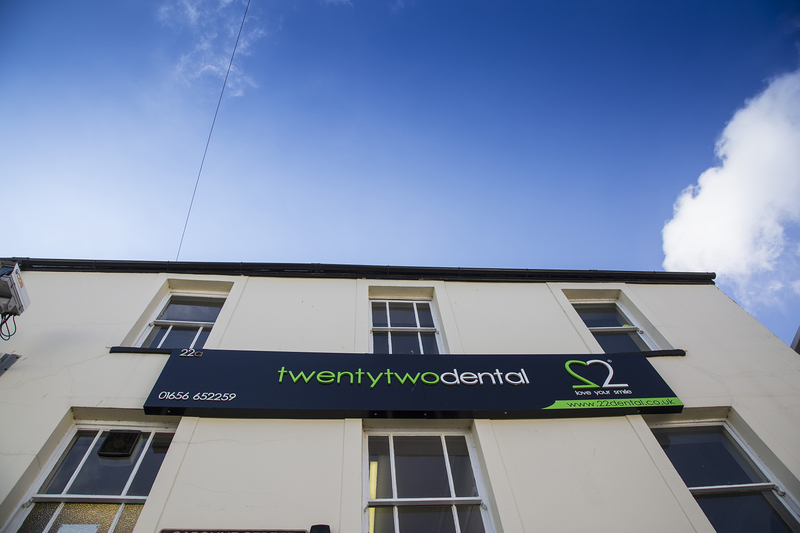 Based in the heart of Bridgend town centre, the practice offers a comprehensive range of dental services from Routine Treatments to full Smile Makeovers. 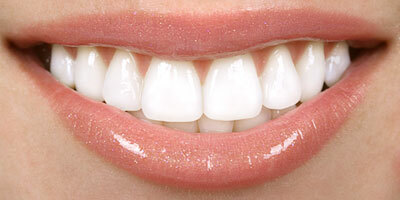 Other services available at the practice include Teeth Straightening, Anti-Wrinkle Treatments and Teeth Whitening. 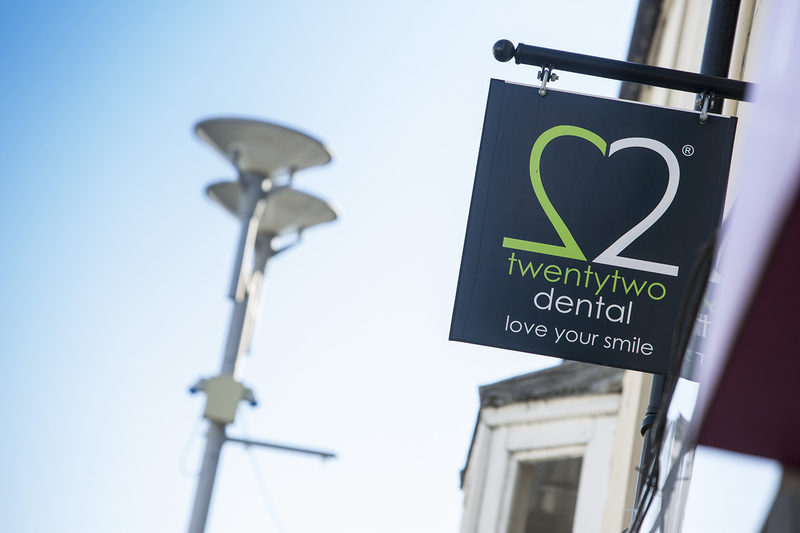 At 22 Dental we create smiles, enhance faces and change lives!